My friend Caroline is one of the most creative people I know. So it’s no surprise that her kids are doing amazing things. Nick, a filmmaker, has his mom’s skewed sense of humor…which translates into some pretty fun stuff on screen. Wes Anderson would be proud. Part of what makes him cool is the distance he maintains from the public and the press. Which means no autographs. Which can make him seem rather uncool to some. Well, look what he did in lieu of an autograph for filmmaker David Walton Smith. Coolest dude on the planet. Can’t wait to see what he does in Moonrise Kingdom, Wes Anderson’s new movie that opened yesterday. 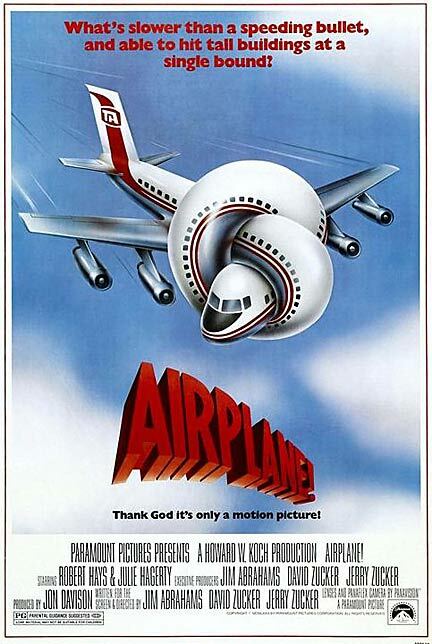 I love a good documentary on a Saturday morning. And First Position, which is currently in theatres and available OnDemand, is great. The feature film documents the journey of six young ballet dancers as they attempt to qualify and compete in the Youth America Grand Prix in New York City, the most prestigious youth ballet competition in the world. This contest isn’t just about trophies or medals; it’s serious business. The winning dancers receive full scholarships to top ballet schools and contracts to the most prestigious ballet companies in the world — jobs that are few and far between. The filmmakers have amazing access to the dancers at home, in the rehearsal studio, and in the wings before, during and after their competition performances. It’s pretty incredible…and no small wonder the documentary was named the audience choice’s first runner up for Best Documentary at the Toronto Film Festival where it premiered. See? Told you it was great. Here’s his list of the Top 10 movies that changed the world. The Godfather (1972): Due to my youth, I didn’t see the movie when it was released. But thanks to an overly enthusiastic film professor in college, I spent six weeks of my life watching it. And analyzing it. As a result, I hate it and all things mafia. 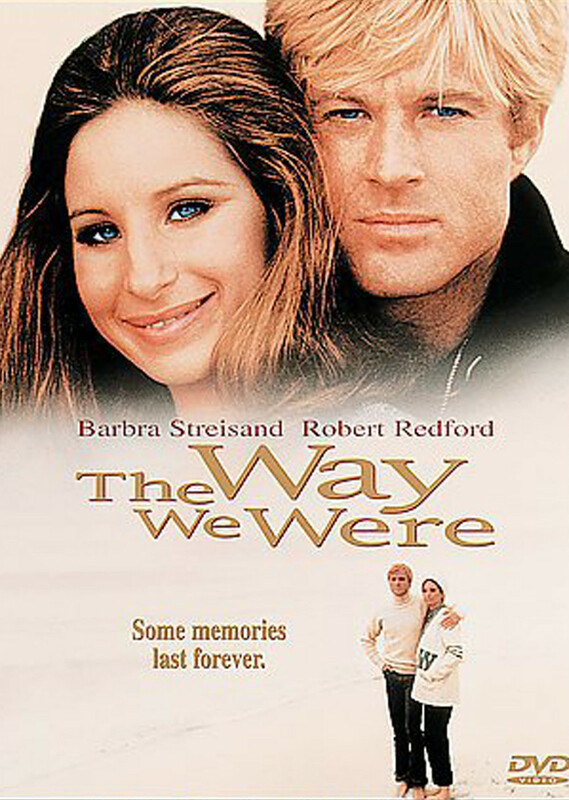 The Way We Were (1973): This was my introduction to Robert Redford and movie romance. I have been faithful to both ever since. I’ve watched that film literally hundreds of times. The opening strains of its Oscar-winning song start the waterworks every time. Foul Play (1978): This Chevy Chase-Goldie Hawn comedy was Chevy’s first movie post-SNL and introduced Dudley Moore to American audiences. It was also the first time I remember laughing with my mother in a movie theatre. Cherished memory. Ordinary People (1980): I went to see this film because Robert Redford directed it — I told you I was faithful — and was stunned by the subject matter, the performances, the mood, the music. Who knew Mary Tyler Moore could be so cold? I have watched it again and again. Amadeus (1984): My love affair with costume drama began with this amazing film. I knew very little about Mozart before I saw it; it inspired me to learn more. If it’s on television, my day is decided (and it takes about a day to watch — it’s that long). Mesmerizing. When Harry Met Sally (1989): I think this movie appears on most women’s Top 10 lists. We all have those friendships with men that either have or could or should spark something ‘more.’ This was the fantasy with the perfect actors cast to make it come true. The Shawshank Redemption (1994): A movie ‘bromance’ with Morgan Freeman in the mix to make it heartfelt and meaningful. Everything about this movie is perfect — the setting, the script, the casting. Another marathon, it takes up a whole day when it comes on TV, but it’s worth it. 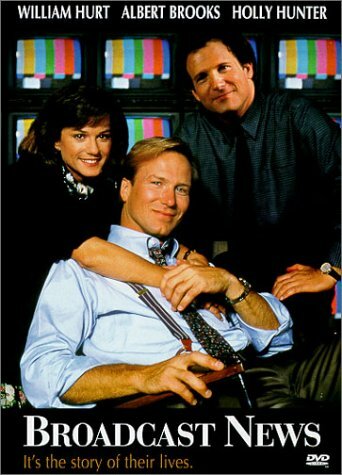 The American President (1995): It was Aaron Sorkin’s warmup to The West Wing, and what a wonderful one it was. 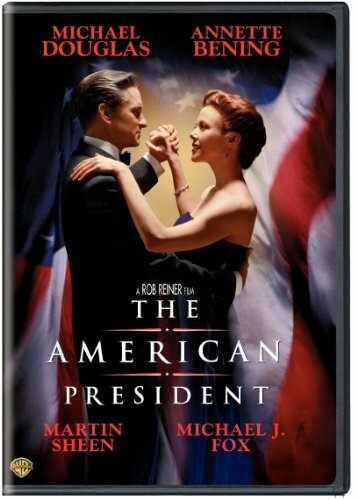 Michael Douglas and Annette Bening make every word ring true, and Martin Sheen learned a few tricks — as Chief of Staff — that came in handy for his future role as President Jed Bartlet (also a Sorkin production). In the more than 15 years since, lots of other great movies have had an impact on my life. But these 10 laid the foundation for the films, filmmakers and stars to come. I’ll be thinking of them today as I head to — where else? — the theatre.